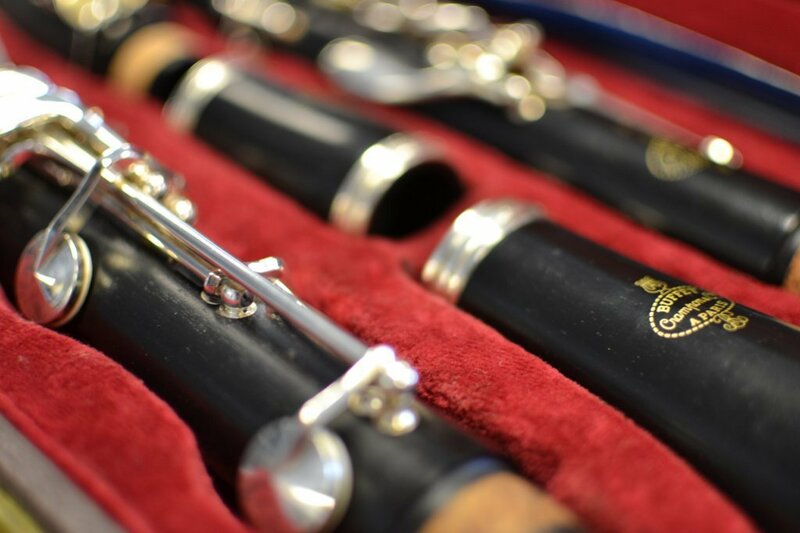 Our staff of experts would be more than happy to show you what would be best for you, should you have little to no experience in selecting an instrument. Remember, all you really need is passion and dedication, to produce the sounds that you’ve always imagined. 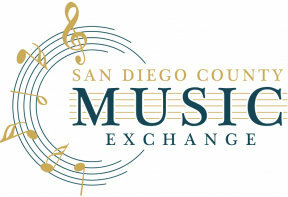 We pride ourselves in providing our community the industries best quality instruments and the fairest musical instrument rental program. 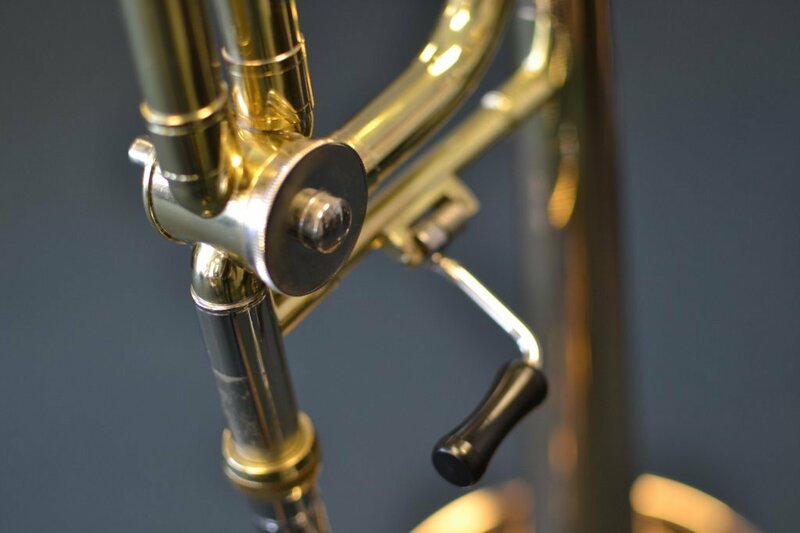 100 % of the the rental fees apply to the purchase of the instrument. 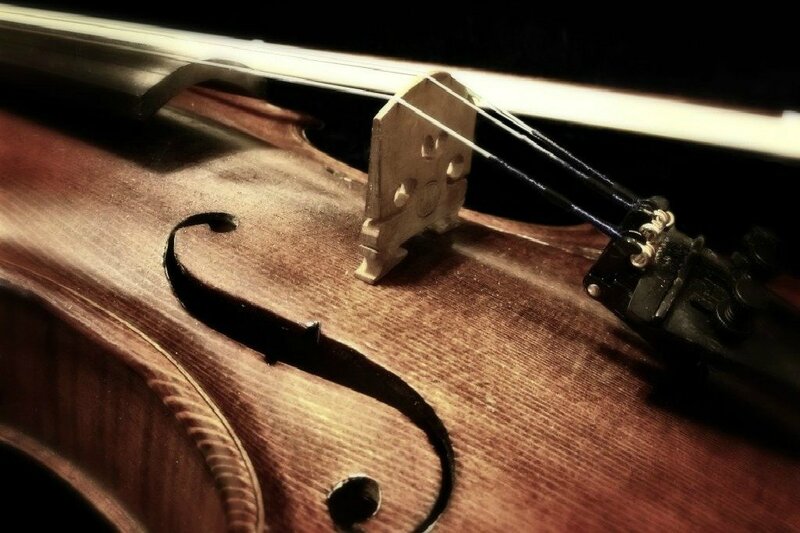 When your instrument needs an adjustment, why wait weeks for another shop to send it away? 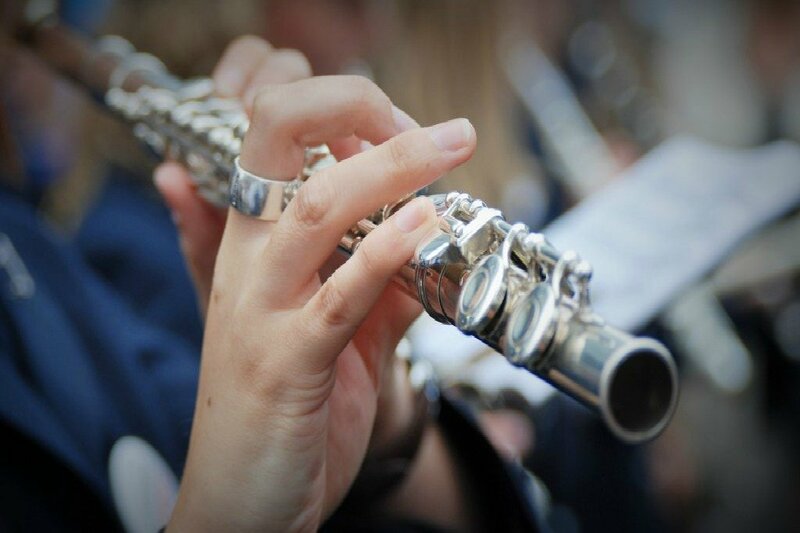 Let our brass and woodwind repair experts sort it out quickly, in some cases, while you wait. Our private teachers have been featured in various articles because of their passion and dedication to their students. All of our teachers are fully certified and educated in their respective fields.